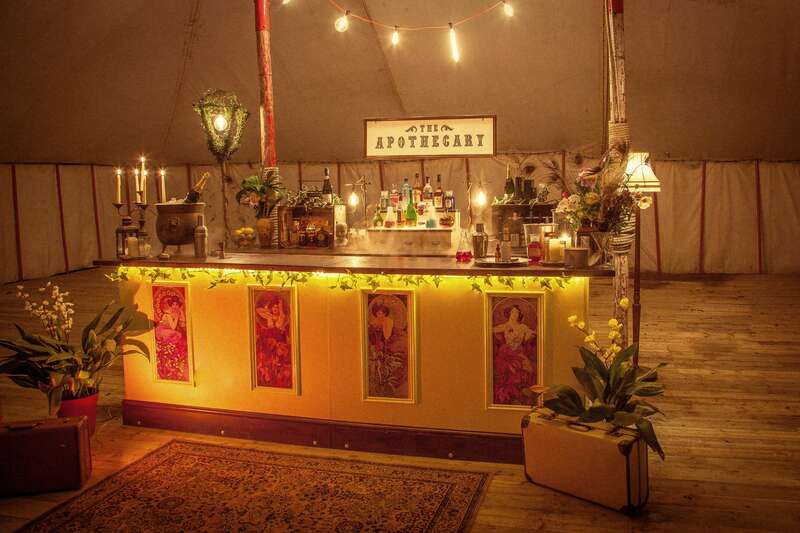 The Apothecary offers a unique pop-up bar hire service. 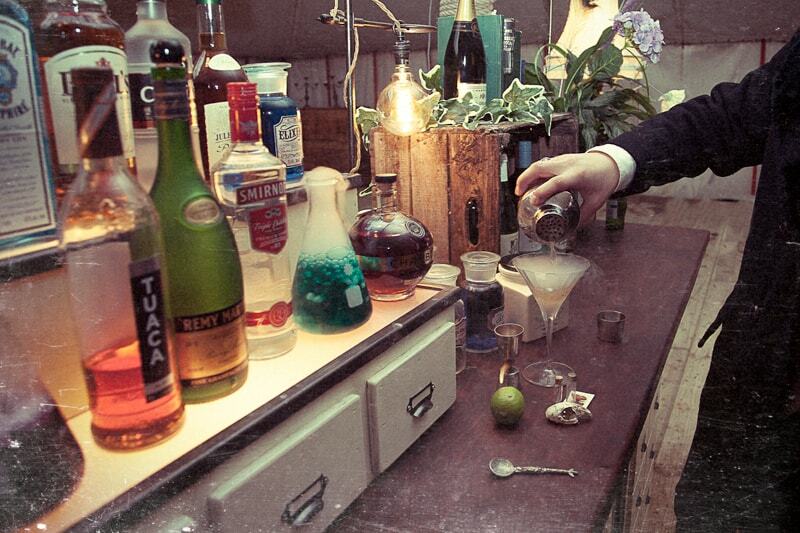 They provide bespoke and stylish hand-built event bars and specialise in unique craft cocktails made with seasonal and foraged ingredients. 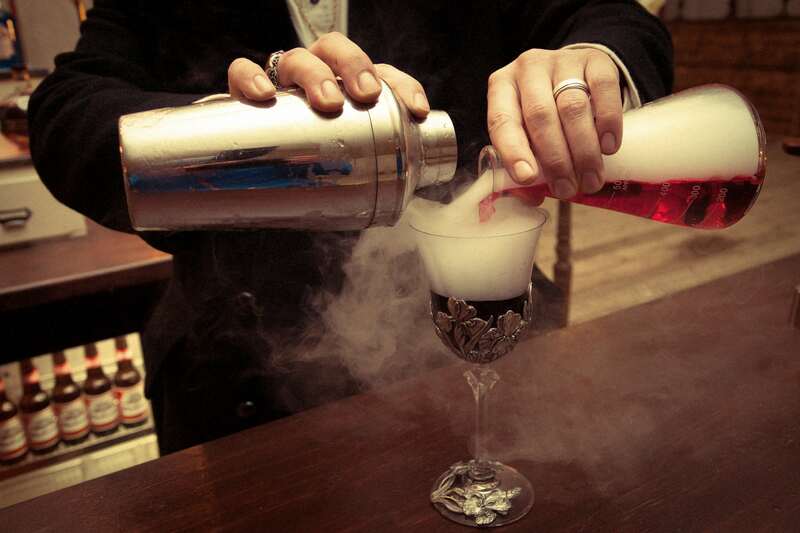 ​ They have been serving people delicious and inventive cocktails since 2013 and have the intention of providing a flexible and sophisticated mobile bar service. 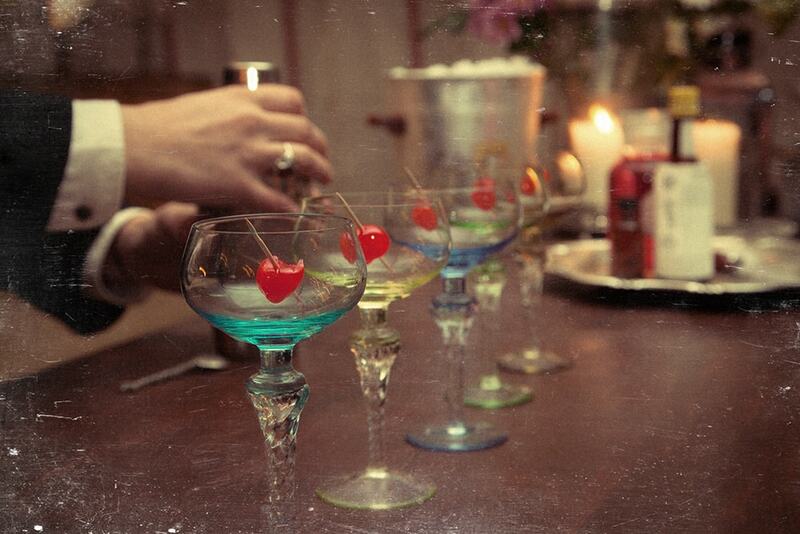 They focus on bespoke styling, excellent customer service and unique craft cocktails. 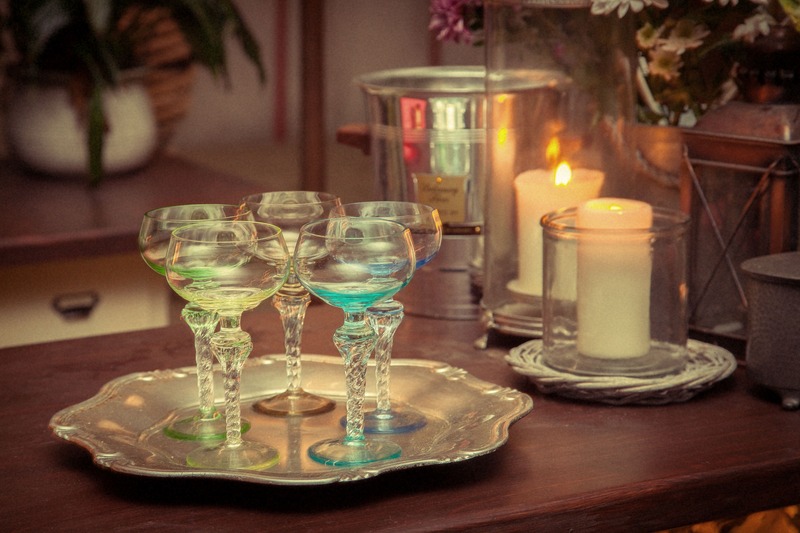 Their beautiful hand-made wooden bars are available for hire throughout most parts of the UK. They feel that creativity is the key to their success and a bespoke package can be tailored to suit any occasion or budget you might have in mind! 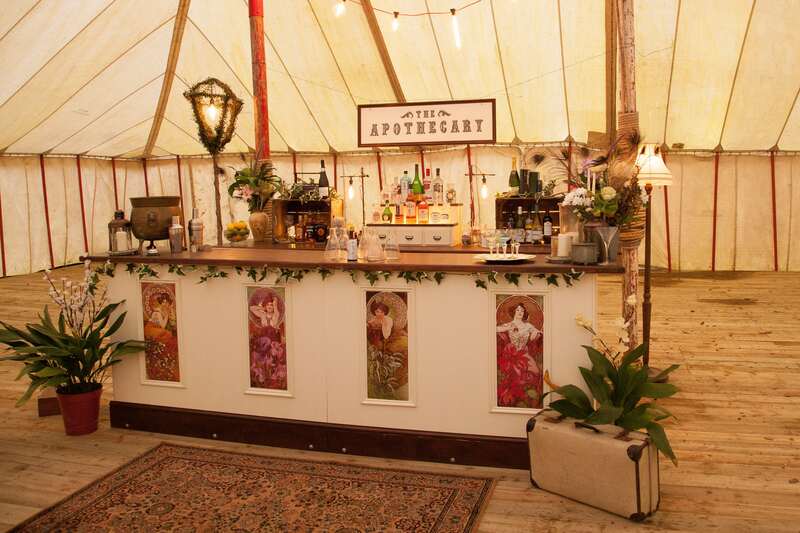 Over the years they have supplied mobile bars and staff for many different events in the UK and Europe, from weddings and private parties to corporate VIP events and major UK music festivals.